ClickSeal is a product made by Cal Flor that we’re really excited about carrying here at Direct Source Flooring. If moisture damage is a concern for you, ClickSeal is the best guard against it on the market. Laminate flooring is a wood-based product and moisture can damage it depending on level and length of exposure. 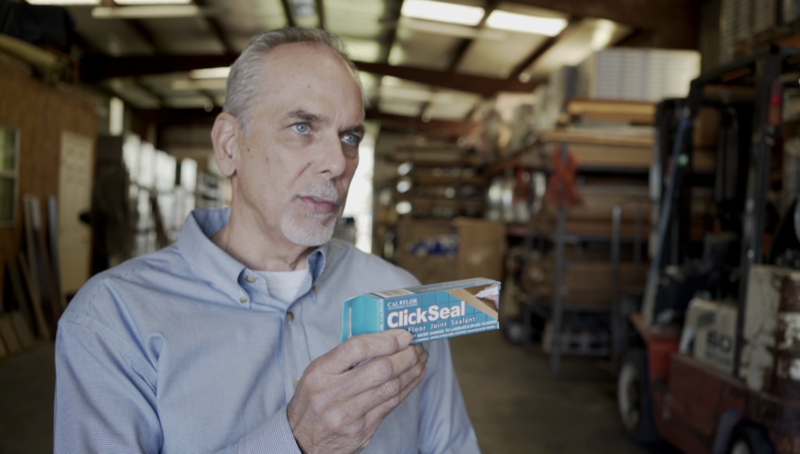 Enter ClickSeal, a sealant that comes in a toothpaste-like tube and is applied during installation to the joints. This offers three layers of protection: it seals and protects the joint, coats the seams, and penetrates the core. This ultimately prevents joint swelling, and it’s perfect for bathrooms, kitchens and entries. We keep plenty of it in stock and it’s a product we can highly recommend. This entry was posted in Blog, Products. Bookmark the permalink.